Summary: Sic Bo is a fair casino game of an acquired taste with good odds and payouts. If you enjoy playing online casino games but prefer to play games that use dice instead of cards, Sic Bo is the game for you. 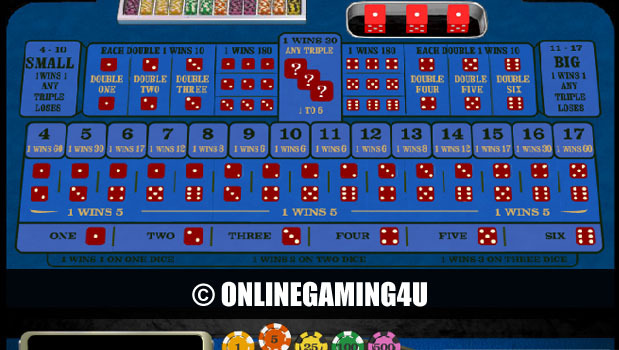 This online casino game is played with three dice. 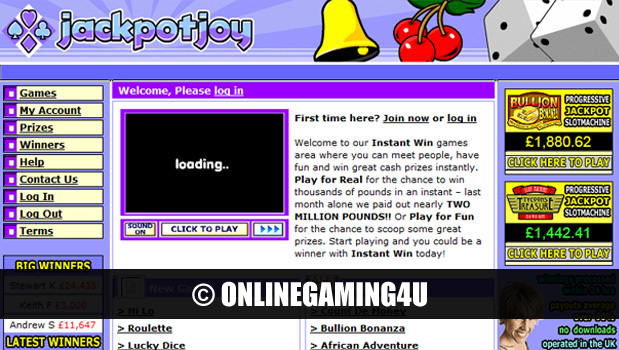 The reason that online Sic Bo is such a popular dice game for people around the world is that it is a simple but very fun game to play. The core of Sic Bo is to bet on the numbers or number combinations that are rolled. While this is a simple concept, the reason that Sic Bo is so much fun and never boring is because of the wide range of betting possibilities that are available. 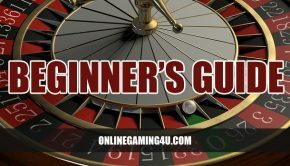 When you begin playing an online Sic Bo game, you will see the wide range of betting possibilities laid out on the board. While this can be overwhelming when you first see it, it’s easy to understand once you’re aware of the type of bets that you can make. Bets on the number that will appear on the dice. For example, let’s say you bet on the number 4. 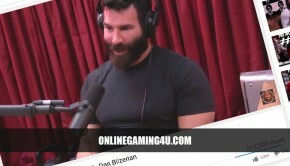 If a 4 is rolled with one of the dice, you will receive a 1:1 payout. If a 4 is rolled with two of the dice, you will receive a 2:1 payout. And if a 4 is rolled with all three of the dice, you will receive a 3:1 payout. Bets on combinations of two specific numbers. For example, let’s say you bet on a 1 and 5. After the three dice are rolled, a 1, 2 and 5 appear. Because the combination you bet on is present, you will receive a 5:1 payout. Bets on pairs. In order to receive a payout, after the dice are rolled, two dice need to display the same number. This bet has a payout of 8:1. Bets on the total of all three numbers. This type of bet can be placed on a total of 4 to 17. For example, let’s say you bet on a total of 13. After the three dice are rolled, a 2, 5 and 6 appear. Because the three dice add up to a total of 13, you would receive a payout. The payout for this type of bet ranges between 6:1 and 50:1. Bets on small or big. If you bet on small, you will receive a payout if the three dice total between 4 and 10. If you bet on big, you will receive a payout if the three dice total between 11 and 17. Bets on a triplet. In order to receive a payout, after the dice are rolled, all three dice need to display the same number. This bet has a payout of 24:1. Bets on a specific triplet. For example, let’s say you place a triplet bet on 2. In order to receive a payout, after the dice are rolled, all three need to display a 2. Because of its difficult odds, the payout for winning a triplet bet is 150:1.